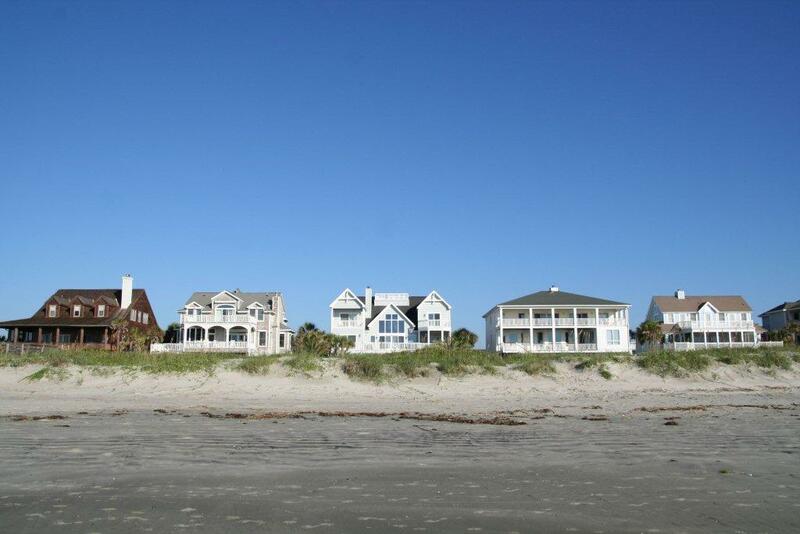 ← Beach House for Rent—-!Dates Still Available for March, April and May for Beautiful Beach House on Isle of Palms ! 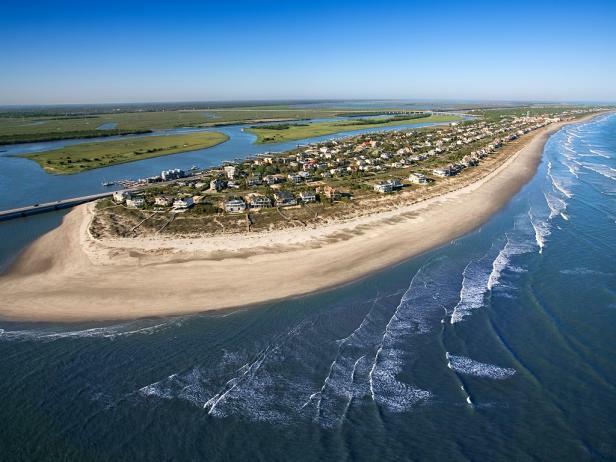 A recent cancelation has made 510 OB available for rent 3/31/12/ thru 4/7/12- The rates in April are great–That is Easter week and the Bridge Run weekend—What a deal. Call us now to reserve the house.